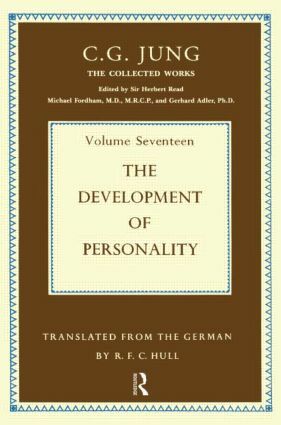 Though Jung's main researches have centred on the subject of individuation as an adult ideal he has a unique contribution to make to the psychology of childhood. Jung repeatedly underlined the importance of the psychology of parents and teachers in a child's development and he emphasized that an unsatisfactory psychological relationship between parents may be an important cause of disorders in childhood. He maintained that all real education of children needs teachers who not only know how to learn but who can also develop their own personalities. Jung devotes a large part of the book to expounding his views on these important subjects. There is also an outline of the theory of child development, a delightful snapshot from the life of a girl called Anna and her parents, and a stimulating discussion of marriage as a psychological relationship. Finally there is a chapter on child development and individuation.